CBU is a member of CrossRef (yes, we do assign Digital Object Identifiers to all articles), CrossCheck/ iThenticate (Plagiarism Detection & Prevention Technology) and are indexed in major world databases like Google Scholar, EBSCO, and some other databases. All articles published by CBU are permanently stored with WebArchive of National Library, Prague, Czech Republic. CBU is RoMEO green publisher. Support Open Access with us along Declaration of Open access together with the initiative of the European Comission! Indexed in Web of Science since 2016! Till 2017 the proceedings were published by CBU, o.p.s. Conference organized by CBU Research Institute, s.r.o. 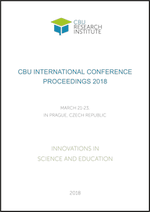 Starting 2018 CBUIC is published by the organizer. This conference aims to bring together the researchers, educational scientists, administers, counselors, education experts, teachers, graduate students and civil society organizations and representatives to share and to present and discuss current issues and knowledge within the scientific and education environment in various fields. All articles were peer reviewed. Also indexed by Proquest. Journal has been discontinued in 2017. This used to be a peer-reviewed journal published by CBU in Prague, Czech Republic. 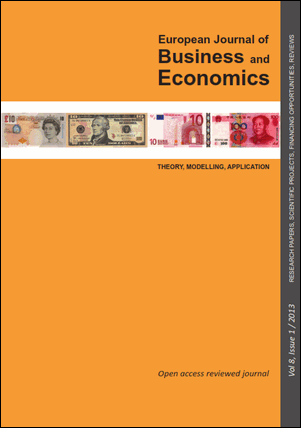 Articles are in English, focusing on economic, business and financial topics. Manuscripts are typically reviewed in 1-2 months. No payment needed. Online publishing only. Journal has been discontinued in 2017. This used to be a peer-reviewed journal published by CBU in Prague, Czech Republic. 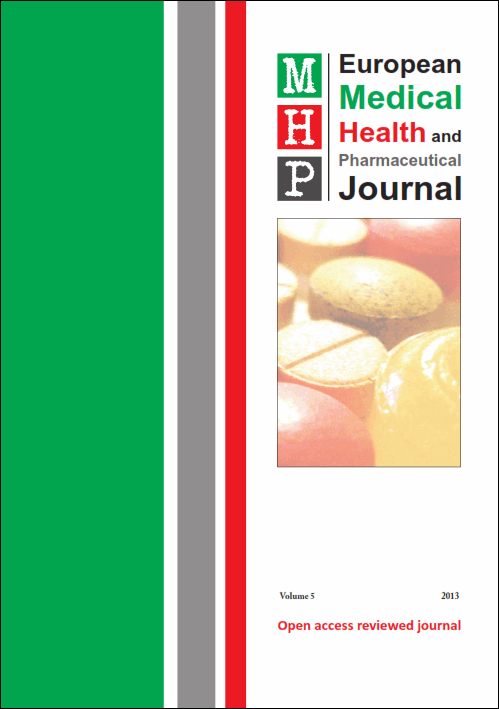 Articles are in English, focusing on health, phramaceutical, medical or biology related topics. 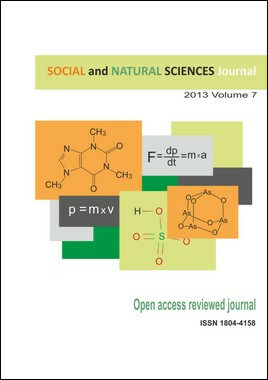 It is an open access journal, publication is free and online only. Journal has been discontinued in 2017. This used to be a peer-reviewed journal published by CBU in Prague, Czech Republic. Articles are in English, focusing on health, phramaceutical, medical or biology related topics. 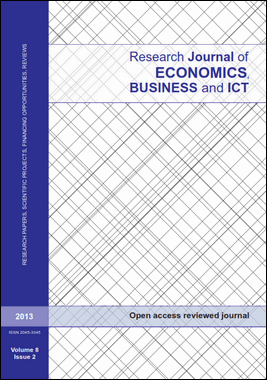 It is an open access journal publishing articles online only and for free. Manuscripts are typically reviewed in 1-2 months. Journal is indexed in Proquest and Google Scholar. The publisher English Time Schools, London, UK, decided to stop publishing this journal in 2016. This organization moved out of the business so RJEBI has been discontinued in its publication. The journal and published articles are still indexed in Google Scholar, and some other indexation databases. Journal is/was published for free on website that belongs to nonprofit CBU, o.p.s. due to cooperation between the two organizations.